If you’re sitting at your desk as you read this, take a look around you. Chances are you’ll have a notebook at the ready, a pile of receipts waiting to be filed, some invoices for payment and maybe even a diary. There will doubtless be the odd flyer or booklet, a few business cards, and perhaps a couple of document wallets for different projects. So much for the paperless office. Old-fashioned paper is still important in today’s digital world – despite most of our correspondence going via email and so many of our electronic documents never actually making it to the printer. 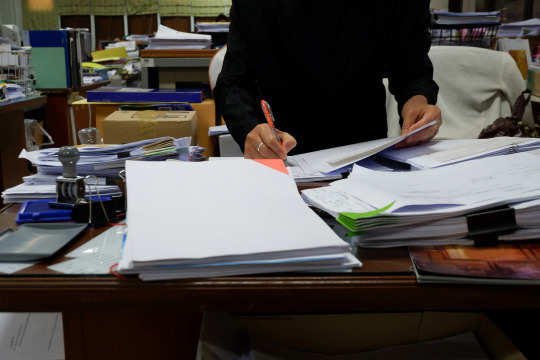 In some cases, paperwork is a legal necessity – if you’re applying for a loan, selling or buying a business, for example. Many contract or tender processes require hard copy format, and your pitches and portfolios simply look and feel better when they’re printed in brilliant colour on quality paper. Because a lot of important business processes call for paper records, we still need reliable ways to get documents from A to B, and here’s where the team at your local Mail Boxes Etc. can help. We offer a choice of priority courier services for business documents. We are authorised to offer Royal Mail postal services, including special, signed-for and same day. We also have the widest choice of leading UK and international couriers available under one roof, from Parcelforce Worldwide, TNT, DHL and UPS to FedEx, so we can guarantee the best solution for your business letters and packets every time. Our business support services are designed to keep your business running as efficiently as possible. Our expert teams are always on-hand with advice and guidance on the best service for your needs – just pop into your local store or give us a call. 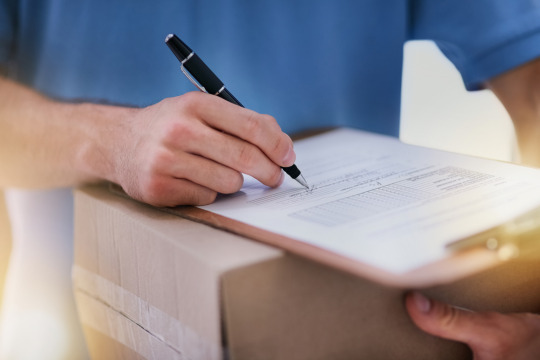 We’re happy to handle to paperwork for you, and you can track your parcel through its entire journey – right through to the signature on delivery. So when you need to send urgent business documents using a secure, safe, verifiable service that gets them there on time and in perfect condition, we’re here to make it happen.